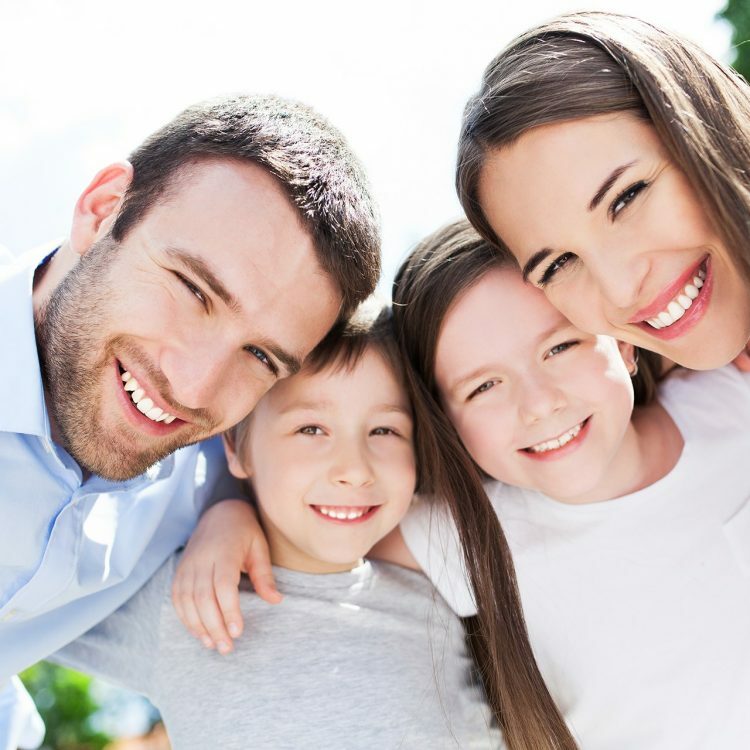 General dentistry is for patients of all ages offering complete and comprehensive dental care. At The Thatch Dental Practice we offer professional dental health care, including checkups, oral health consultations and any necessary dental treatment. Teaching children early about oral hygiene can help them maintain a healthy and beautiful smile for life. Chipped tooth can be treated either by cosmetic bonding or porcelain restoration.